Do you live in Moscow, Idaho? 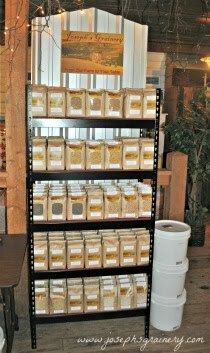 You can now purchase Joseph's Grainery products at Huckleberries Natural Market located inside of Rosauers! If you don't see your favorite Joseph's Grainery products, just ask for them by name.